Michael Anderle is an indie publishing powerhouse. Not only did he build an author career in six months, but he broke rank, and shaped a story universe and help groups that allow authors to work together to move their career to the next level. The guys pick his brain for his best tips on how to collaborate with other writers to build something bigger and faster than you can do alone. 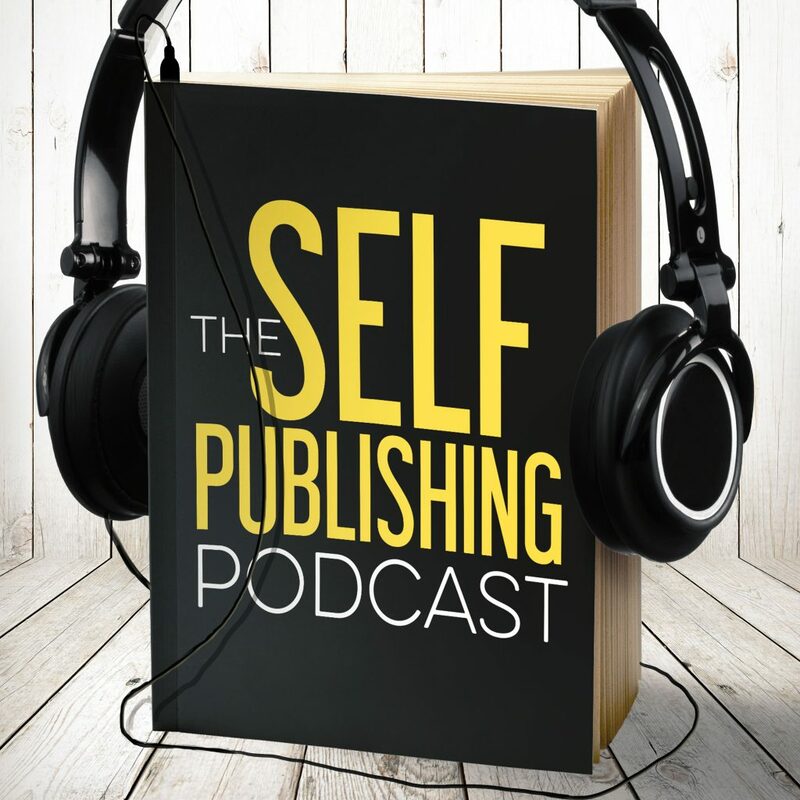 The guys talk about how Michael Anderle’s experimental approach to publishing breaks conventions and the mindset he’s adopted to stand out from other authors. Michael describes his journey and how he moved from zero to six figures in less than a year. He then explains how and why he moved into a collaborative writing model. One success doesn’t guarantee another. Michael explains how he set out to repeat the success of his stories when expanding to include other writers. Michael talks about creating the universe, its rules, and what tools they used to stay organized (HINT: http://storyshop.io/ is amazing for this). Michael shares what elements contributed to the success of his shared universe. Michael describes the structure of the universe and what measures he takes to keep his readers from overwhelm and confusion. What happens when characters and stories overlap? Michael talks about how Just-In-Time Readers help keeps the universe consistent. Michael breaks down how email lists, rights, and royalties work in a multi-author universe. Michael talks about giving back to the author community and what motivated him to invest his time in the success of new authors. Sean started his NaNoWriMo book two days early, and it’s flowing really well. Michael attended the Frankfurt Book Fair (http://www.buchmesse.de/en/) and it was epic! Dave’s son, [REDACTED], pitched his first baseball game. Johnny’s went with Sean to see Blade Runner: 2049 and though the story didn’t wow him, the atmosphere was incredible and remained true to the original.